Jasmine Quail Hill Villages are attached one, two and three story condos comprising of 204 homes built by Shea Home Builders. The Jasmine home tract offers eight different floor plans starting from the one bedroom units with 822 square feet of living space with current prices starting from the mid $400,000 range. The two bedrooms units range from 1,155 to 1,426 square feet with real estate prices starting from the mid $500,000 to mid $700,000 range. The only three bedrooms floor plan is 1,443 square feet with approximate real estate prices around $680,000. 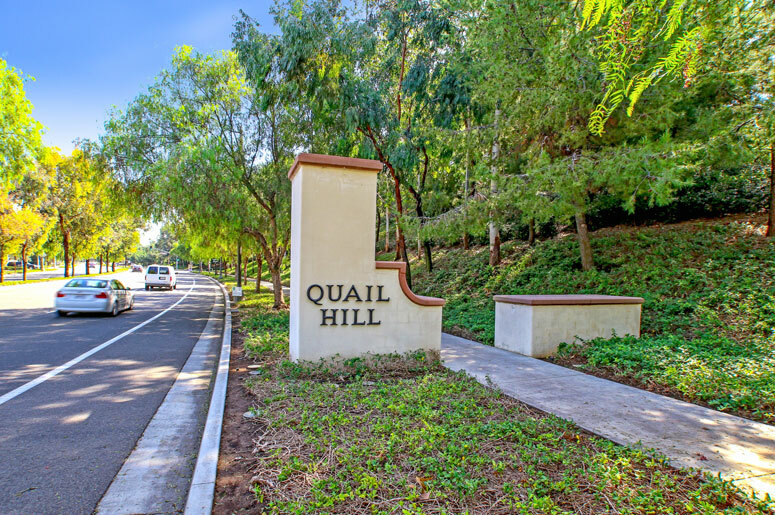 The Quail Hill Community Association is managed by Keystone Pacific Property Management which can be reached at 949-833-2600. The sub-homeowner's association is Jasmine Community Association managed by the same, Keystone Pacific Property Management. Homeowners association dues are approximately $100.00 and $186.00 per month. 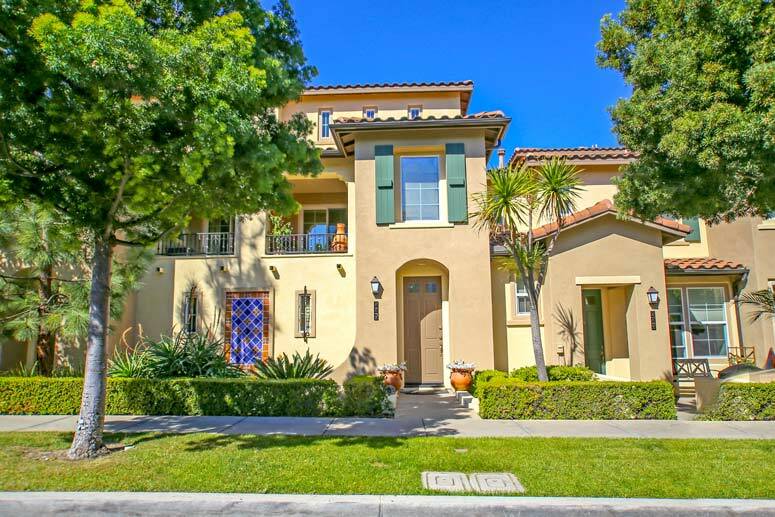 The Jasmine community is located within a short driving distance to 405 freeway, shops, restaurants and variety of services such as medical offices and many more retail stores offering residences services and needs. Schools are among the best of the award-wining top ranged Irvine Unified School District and consist of Alderwood Elementary School, Rancho San Joaguin Middle School and University High School.